Safe, Reliable, and Affordable Transportation! Repair or Replace? That’s a question Troy drivers ask when they have tire damage. Some punctures cannot be repaired because of their size or location. Punctures larger than a quarter of an inch (6.4 mm) are considered too large to be safely repaired. Punctures in the sidewall or near the shoulders may not be able to be repaired. And sometimes there is internal damage revealed on inspection that indicates the tire should not be repaired. Run flat tires should not be repaired. Repairing high performance tires may make them unsuitable for motorsports. 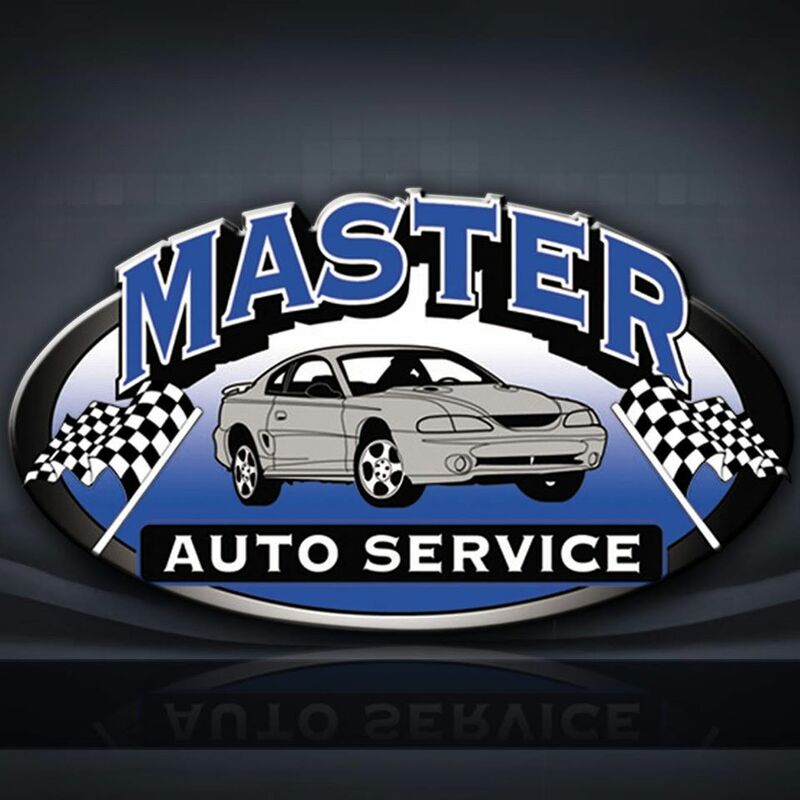 Your friendly and professional MASTER AUTO SERVICE INC service advisor can inspect your damaged tire and tell you if it can be safely repaired or if it should be replaced - and then help you get back on the roads around Troy .